Campworld are pleased to announce the introduction of their luxurious new range of Jurgens caravans. With the current range having been in the market for 14 years, South Africa’s ‘Leaders in Leisure’ product design and development team conducted extensive research to ensure that the new-look range would be a head-turner in every sense of the word. The sleek, contemporary design is mirrored on current European trends, and is sure to set the standard for elegant caravanning in Southern Africa. The ultra-modern exterior is a cut above the rest and the clean, stylish automotive look aims to complement the vehicle. Open the caravan door and step into a world of modern luxury… a home away from home; clean and ultra-stylish, with a lot of attention paid to creating an uncluttered space. All interior furnishings are offered in fresh contemporary designs. Fabrics are selected from the latest range of interior décor trends, with special consideration given to their application in confined spaces. The ultimate aim is to increase the perception of spaciousness and light, thus creating a relaxed holiday atmosphere. Much thought went in to the lighting design, and the new Jurgens range sports consistent lighting throughout the cabin, rather than only in isolated focus areas. Ample storage and packing space is allocated, and quality fittings are used throughout. Thanks to the caravans’ new square design at the rear, the bathrooms are now remarkably user-friendly and spacious, with far more headroom. While the Exclusive, the Classique and the Penta models will be the first Jurgens caravans to boast an outside kitchen, all kitchens now feature an exquisitely-styled Snappy Chef induction stove, which can be removed from its standard housing position, and plugged in at a preferred cooking spot, depending on the weather or personal choice. Designated cooks will be pleased to hear that these stoves are faster to cook on, and more energy efficient to boot. Included in the standard offering will be a pot and a pan from the Snappy Chef induction cooking range. Furthermore, all exterior hatches have been significantly upgraded in terms of quality and functionality. 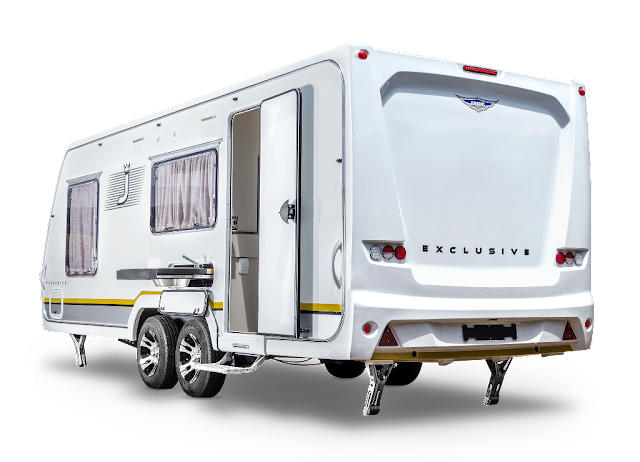 The caravan exterior effectively communicates the ‘premium automotive branding’ position which aims to complement the towing vehicle. 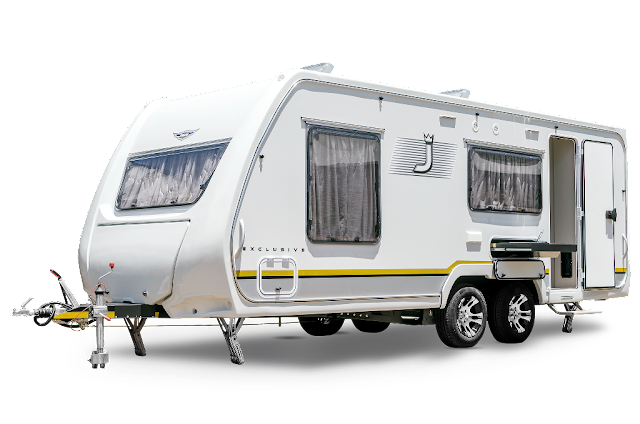 The eye-catching new Jurgens logo incorporates a crown, serving to communicate the caravan’s regal status in the South African Leisure Industry. While windows have not significantly changed, they are now seen as a styling feature completing the new Jurgens look. In order to bring the new range to market as soon as possible, it has been decided to first introduce the fixed-roof models, with pop-top models to follow thereafter. 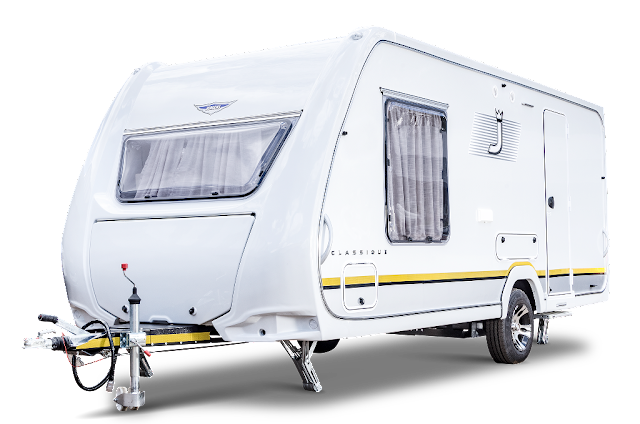 The new Jurgens range of caravans will be available countrywide at Campworld Dealerships from January 2017. 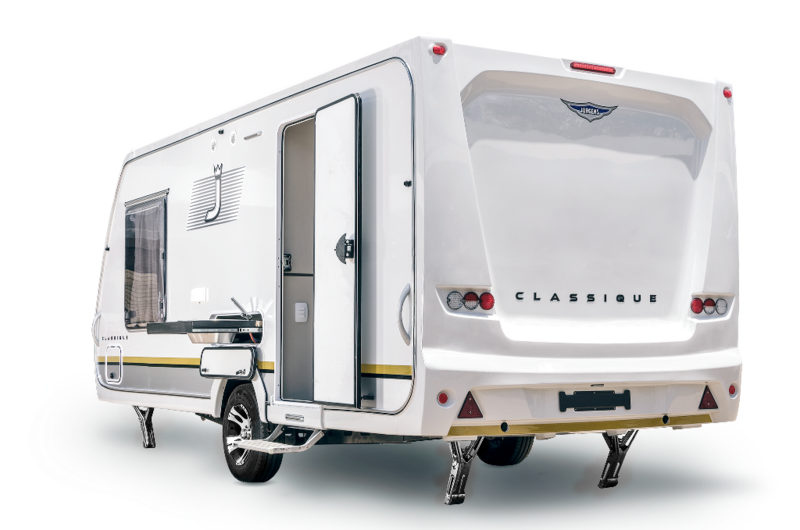 For dealer locations and further information, visit the website - www.campworld.co.za and join the conversation on https://www.facebook.com/campworldSA/ and https://www.instagram.com/campworld_za/.